We Energies filed documents with the Wisconsin Public Service Commission seeking approval for a pipeline near the Foxconn Technology Group manufacturing complex. 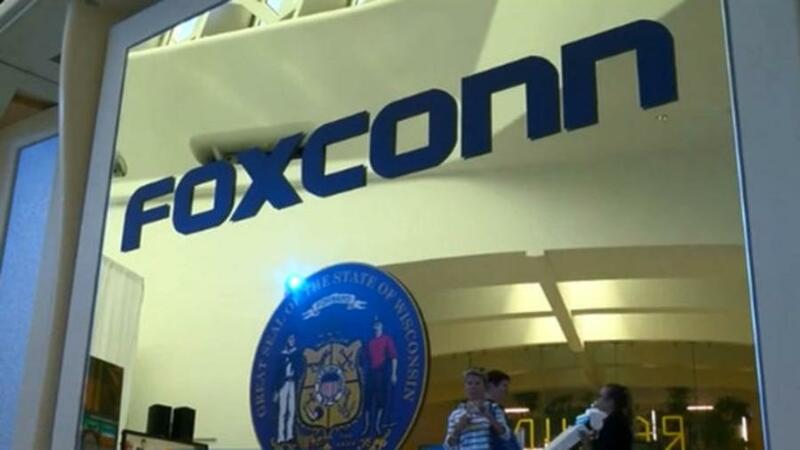 MILWAUKEE (AP) An electric utility company is asking for regulatory approval to build a $196 million gas pipeline near the Foxconn Technology Group manufacturing complex in southeastern Wisconsin. We Energies filed documents last week with the Wisconsin Public Service Commission seeking approval for the nearly 50-mile pipeline, The Milwaukee Journal Sentinel reported. The pipeline will “increase the quantity and reliability of natural gas service,” the utility said. The pipeline was planned before the Foxconn project, but the company has accelerated its timeline, said Amy Jahns, a spokeswoman for the utility. “Specifically, right now the (Wisconsin Department of Transportation) is doing some road work, and so we are accelerating our timetable to coordinate with the DOT,” Jahns said. There are two different routes proposed for the project, though both would start in La Grange and end just west of the Foxconn site in Mount Pleasant. Both options could cover more than 200 parcels of land. The northern route would cost $196 million and go through towns in Walworth and Racine counties. The southern option would cost $187 million and would run through Walworth, Racine and Kenosha counties. The project would be financed by the company's customers, Jahns said. Construction is expected to begin in summer of 2020 and completed by June 2021, according to the company's application. While the utility didn't mention Foxconn in its application, officials have said that the manufacturing company may provide new opportunities. “The large-scale development will provide additional investment opportunities for us, including approximately $140 million of gas projects,” said Gale Klappa, CEO of We Energies. Foxconn's $10 billion plant in Racine County could employ up to 13,000 and will manufacture advanced liquid crystal display panels. The Taiwan-based company aims to be operational late next year.